In today’s global business environment, the BFSI sector has witnessed significant increase in the volume of frauds. And with ever growing importance of technology in this sector, a special mention of online fraud is necessary. The Indian financial services sector has witnessed exponential growth in the last decade, a growth that has not been without its pitfalls, as incidents of fraud have also been on the rise. Fraud results in significant losses to the public exchequer, thus adversely affecting service delivery. Financial fraud is big business, contributing to an estimated 20 billion USD in direct losses annually. While the adoption of IT for banking services offers unprecedented convenience, cost-effectiveness and speed of delivery, it is riddled with several external threats and suffers from lack of coordination. With the increase in banking transactions on mobile phones and the internet, financial frauds in the system have seen a significant rise. 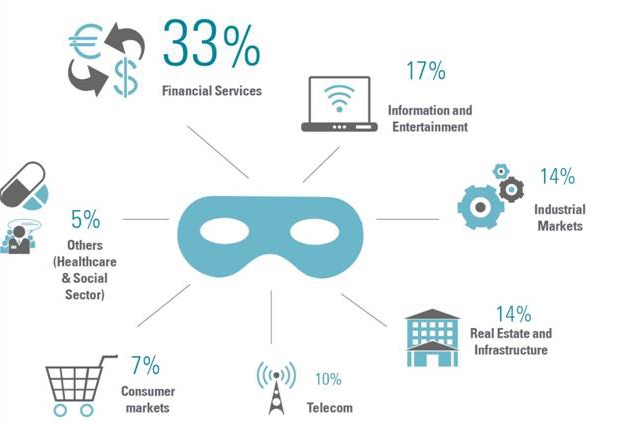 The most common types of frauds in the banking sector as of now includes identity thefts, internet banking related frauds such as hacking and online fraud, siphoning of funds by taking the customer’s data amongst others. 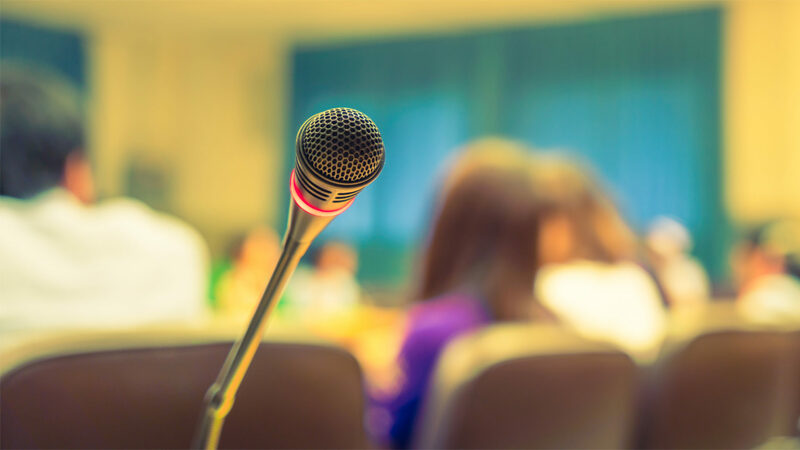 Clearly, as financial transactions become increasingly technology-driven, they seem to have become the weapon of choice when it comes to fraudsters. However, the new technologies adopted by financial institutions are making them increasingly vulnerable to various risks such as phishing, identity theft, card skimming, SMSishing, viruses and Trojans, spyware and adware, social engineering, website cloning and cyber stalking. CMR feels while the banking sector has been amongst the first sectors in India to adopt technology for business expansion and ease, they are yet to fully leverage technology to the maximum extent as part of their fraud risk mitigation efforts. The time has come for financial services organizations to pursue a more strategic approach to fraud management within. To overcome this challenge, they need strict and focused steps. There needs to be transparency at all levels in organizations to reduce frauds. To provide a holistic outlook with good understanding of the current financial sector scenario, regulatory viewpoints, anti-fraud resources, tools, knowledge and best practices, CMR along with F5 Networks is hosting a roundtable, in an attempt to understand and establish sound business practices for reputation enhancement and growth, by equipping BFSI organizations against fraud. PwC is a global network of firms with offices in 157 countries and more than 208,000 people onboard. We are among the leading professional services networks in the world. We help organizations and individuals create the value they’re looking for, by delivering quality in Assurance, Tax and Advisory Services. We are globally recognized as a leader in cyber security. Internationally, we were ranked as the top professional security consulting services firm in Gartner’s competitive landscape report, 2013. Forrester acknowledges our strong global delivery capabilities with the ability to address security and risk challenges faced by our clients. Vishal Salvi is Partner for Cybersecurity in PricewaterhouseCoopers Pvt. Ltd. Vishal has 21 years if industry experience IT Service Delivery and Cyber Security and has worked in Crompton Greaves, Development Credit Bank, Global Trust Bank, Standard Chartered Bank and HDFC Bank. He has been performing leadership roles in Cyber Security across these organisations for past 14 years. His last role was of being the Chief Information Security Officer of HDFC Bank for eight years. Vishal has extensive management and domain experience in driving the Information Security program in all key aspects i.e. Policy, Standards, Procedures, Awareness, Identity & Access Management, IT-GRC, Network Security, Incident Response, Security Monitoring, Malware protection, Security configuration, Compliance, On-line Banking and ecommerce, Cryptography, Data Protection, Third Party Management, Business Continuity Planning. Vishal has extensively travelled and well know leader in information security industry within India as well as globally. Vishal has rich experience in delivering simultaneous large scale, mission critical projects on time and under budget. Prior to joining PwC he has worked, HDFC Bank, Standard Chartered Group, Global Trust Bank, Development Credit Bank and Crompton Greaves. He has Bachelors degree in computer science and masters in business administration. Benn Alpis a Solution Architect for F5 Networks focused on banking and financial services customers. 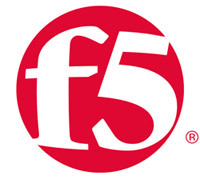 Based in Melbourne, Australia Bennfocuson enterprise technology and has responsibility to work with BFSI customers across APAC to evangelize F5 solutions and maximize their investments in F5 solutions. Benn brings 20 years of extensive knowledge in security to F5. Prior to F5, he was with National Australia Bank where he was a Principal Infrastructure Security Architect responsible for security architecture governance across NAB’s infrastructure programs of work. Prior to that, he was an Enterprise Infrastructure Security Architect at MMG, where he was responsible for developing the overall ICT infrastructure and information security strategy and roadmap for MMG. Additionally Benn has held security architecture and security consulting roles at Carlton and United Breweries and Sinclair Knight Merz and Optus Business/Alphawest. Benn holds many industry certifications including ISC2 CISSP.